Arrive in Chennai, meet the group and Proceed to Pondicherry. ‘Joining and Leaving Tour’ Guests will meet directly at Chennai Airport as per the guidelines given and proceed to Pondicherry. Today we stroll around the Promenade Beachfront in the evening. We have short meet and greet session before dinner. 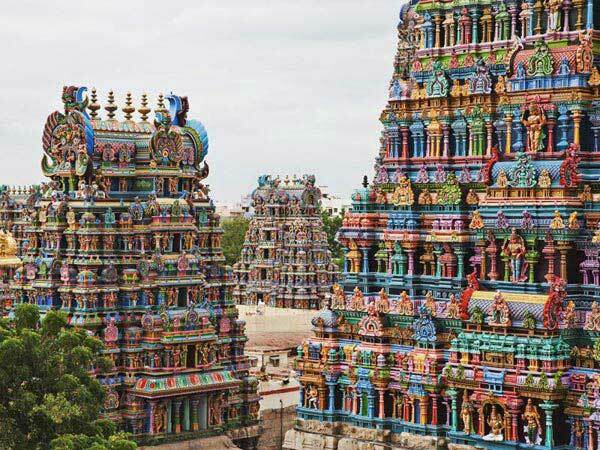 Today we explore the city of Pondicherry, which includes The Auroville, Sri Aurobindo Ashram, and visit to Sri Aurobindo Handmade Paper Factory, Ayee Mandapam – Park Monument (Bharathi Park), Vinayagar Temple and French war Memorial, the Eglise de Sacre Coeur De Jesus, it is a catholic church that is noted for its Gothic architecture and stained glass planes. Later we enjoy the French heritage walk in French colonies. 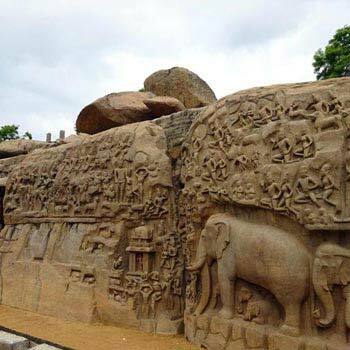 Today we proceed to Mahabalipuram famous for its temple and beach. 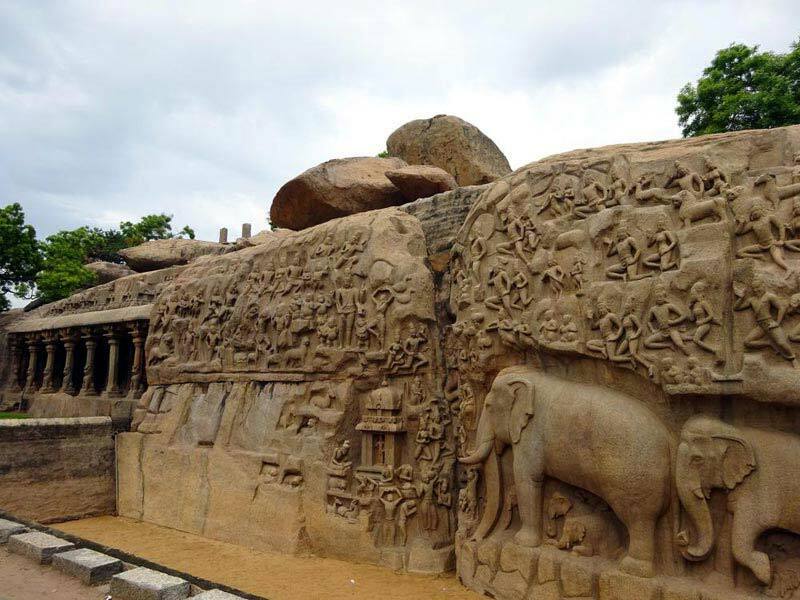 We visit the shore Temple, Panch Rath, Varah Caves, Arjuna's Penance and Krishna's Butter Ball at Mahabalipuram and Proceed to Kanchipuram which is famous for its renowned crafted world famous silk sarees, a traditional home industry here we visit Vishnukanchi Temple. Today we proceed to Chennai, we enjoy shopping in Chennai. After lunch, It’s time now to say goodbye to our tour companions. 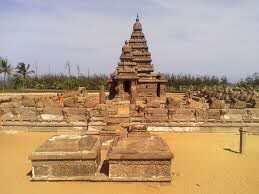 Destinations Covered : Chennai, Kumbakonam, Mamallapuram, Pondi..